Ford Transit Boot Space, Size, Seats | What Car? 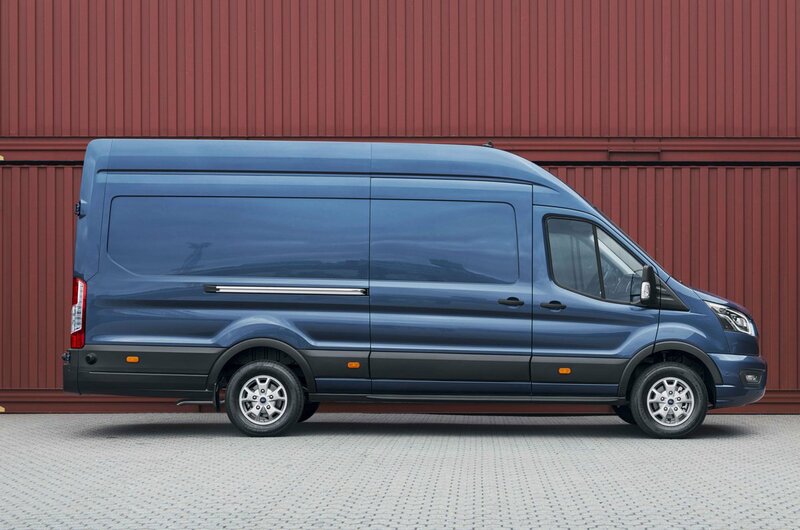 With seven different gross vehicle weights available between 2.9 and 4.7 tonnes, there is huge potential for the Transit van to carry just about anything. Payloads range from 914kg to 2169kg, while the four body lengths and three roof heights offer load volumes from 9.5m³ up to 15.1m³. You can expect a payload of between 1000kg and 1450kg on the core 3.5 tonne GVW models. 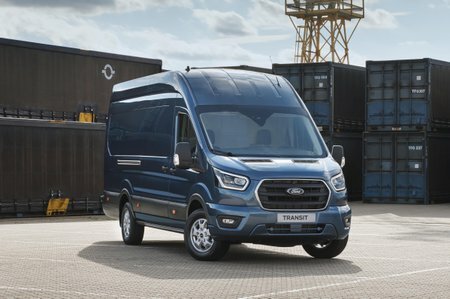 Ford has expanded the useable space, squaring off the roof and making it taller, creating 10% more load volume, as well as widening the door apertures for improved access. Load lengths range from 2900mm to 4073mm and roof heights from 1786mm to 2125mm. 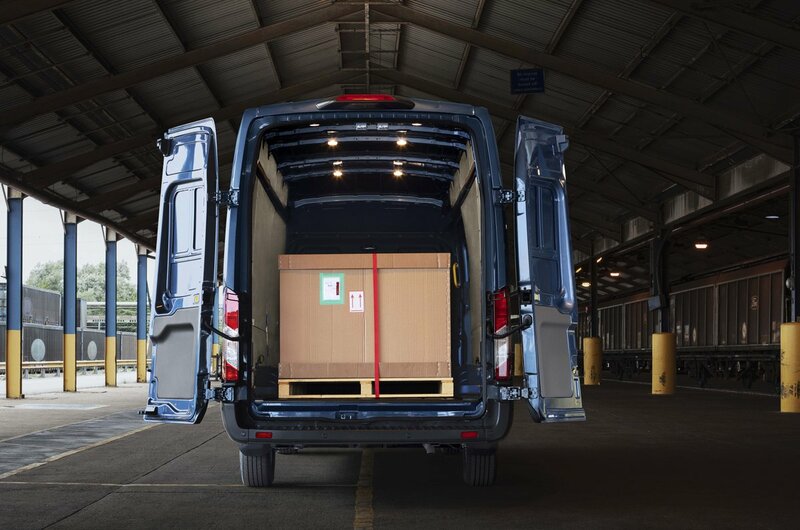 Load volumes are increased by around 10% compared with the previous model, but with the largest Transit van able to transport just 15.1m³ it is still around 2m³ smaller than key competitors such as the Mercedes Sprinter (17m3) and the Volkswagen Crafter (18.4m3). A single side door comes as standard on all Transit models and its 1,300mm aperture is the best on the market. The rear doors open to 180-degrees, but 270-degree hinges can also be specified on long-wheelbase and jumbo models. Trend vehicles get a half height plywood panelling or there’s the option of full height protection.